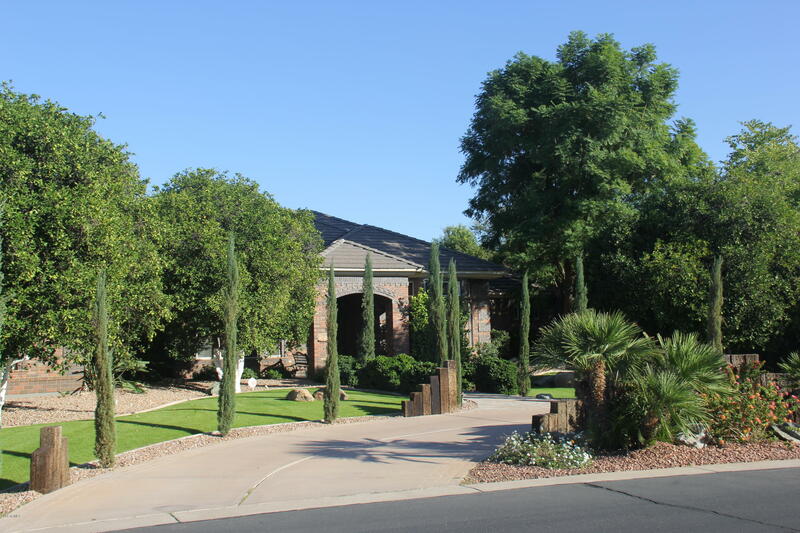 All VISTA ESTANCIA homes currently listed for sale in Mesa as of 04/23/2019 are shown below. You can change the search criteria at any time by pressing the 'Change Search' button below. "I have a confession to make, I've had some work done. Over the years my wonderful owners have fixed me up into an absolute dream home! While my perfectly manicured yard will draw you in, my big bright and beautiful windows will make you want to stay. One could say that I'm bigger than most, having six bedrooms and six full bathrooms. I'd say there's plenty of room for everyone! 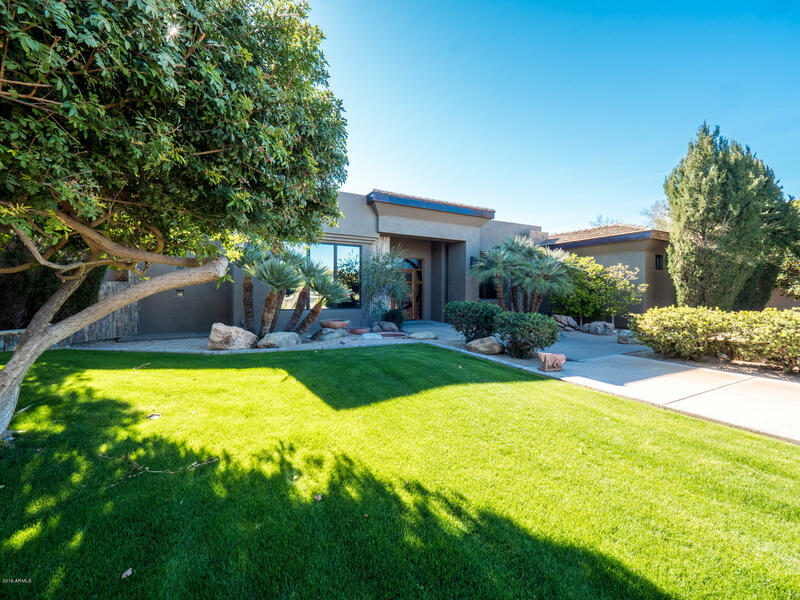 My gourmet kitchen seems to be everyones favorite part of me, the huge island with beautiful granite counters and custo"
"PRICE REDUCED $125,000.. Vista Estancia,a Spectacular Gated Community.This is a One-of-a-kind Custom Designed Estate in the ''Citrus-Corridor''of Mesa. 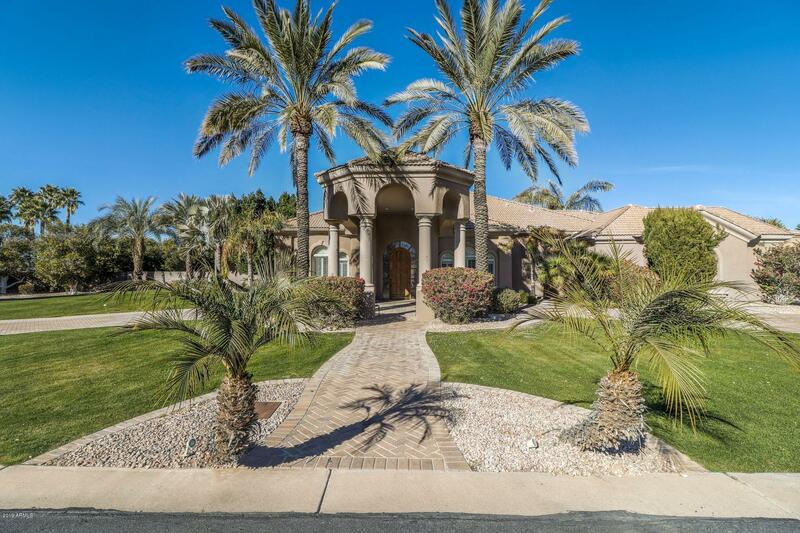 : 4800 sqft Main House and 2000 sqft Guest House with Basement This 1 acre Estate has upgrades and custom details rarely seen in today's const.. 5 Bedrooms,4 Bathrooms, Gourmet Chef's Kitchen, Reni Tankless Hot Water, Luxurious Master en-suite with spacious Custom Closet, Office/Library with Custom builtins, Wood Plank Flooring, beautiful Detail"